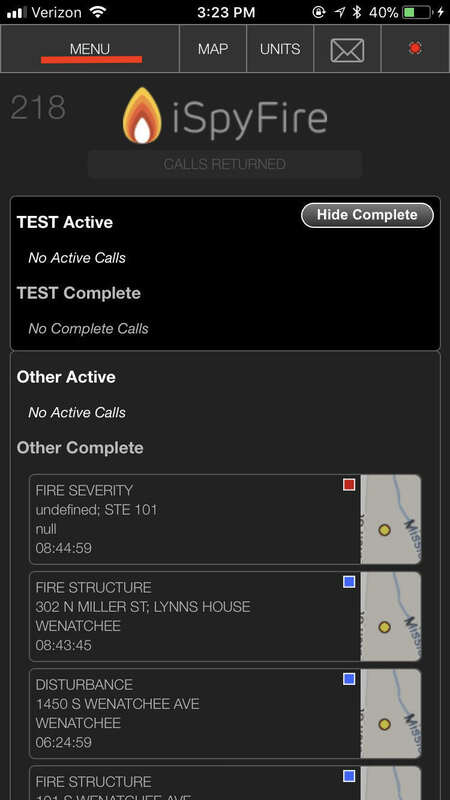 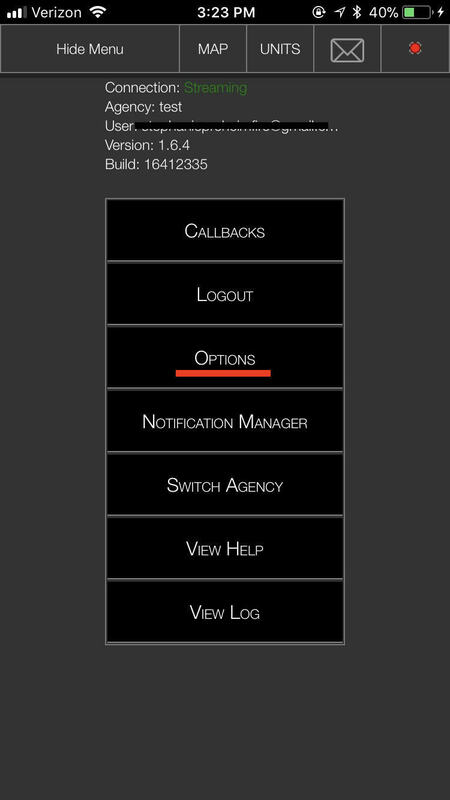 To change the notification sound when a New Call is alerted in iSpyMobile, or you want to pick a sound for Announcements select "Menu" at the top left of the main screen. 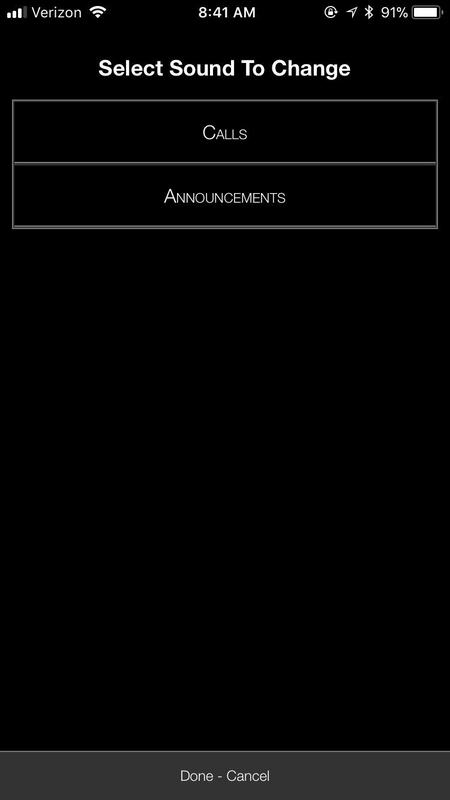 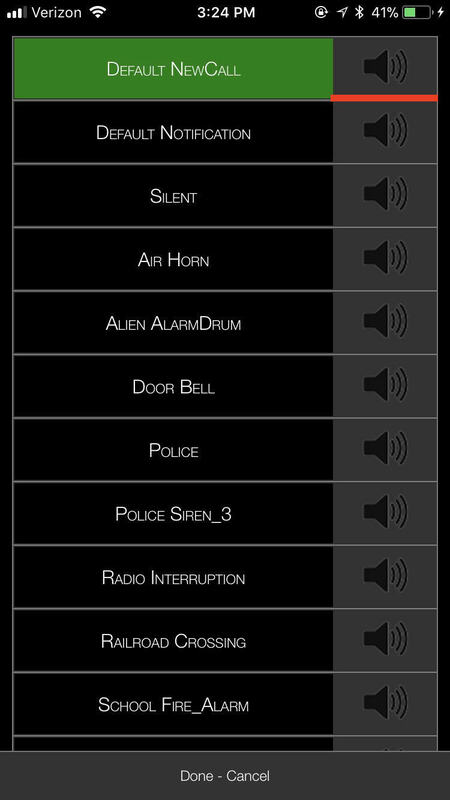 From here you can select "Calls" or "Announcements" then you will see the lest of sounds to choose from. 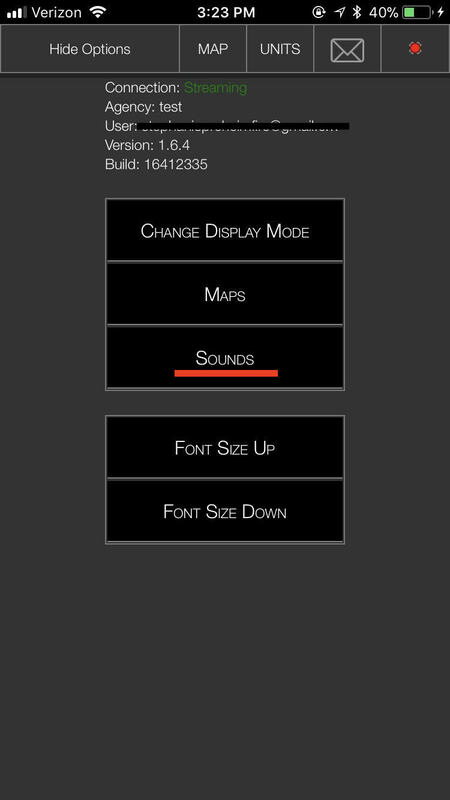 If you want to preview a sound you can click the speaker icon once you've selected a sound.